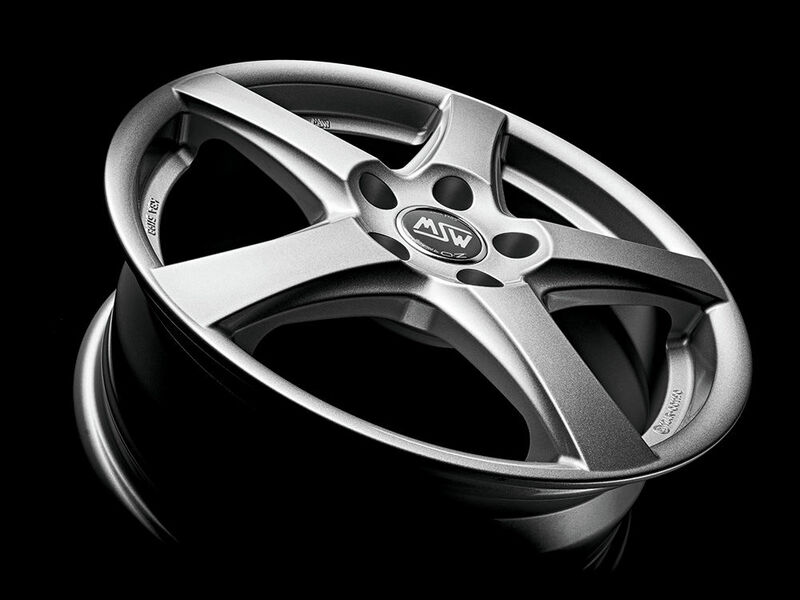 MSW 78 with its Full Silver finish is the new entry in the MSW All Season collection by OZ. 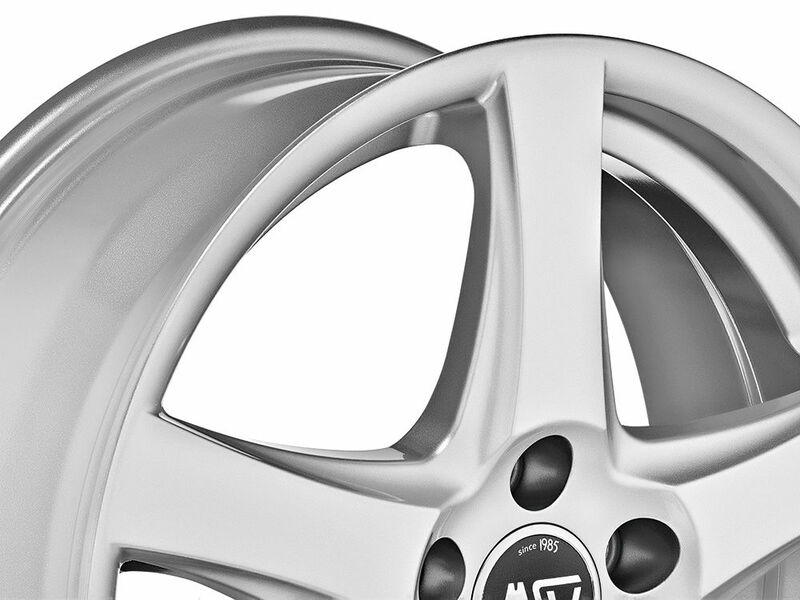 Developed to withstand the typically extreme weather conditions in the winter, without sacrificing any design features, it can be fitted on small crossovers like the Opel Mokka and 2-volume aggressive cars like the Volkswagen Golf VII. 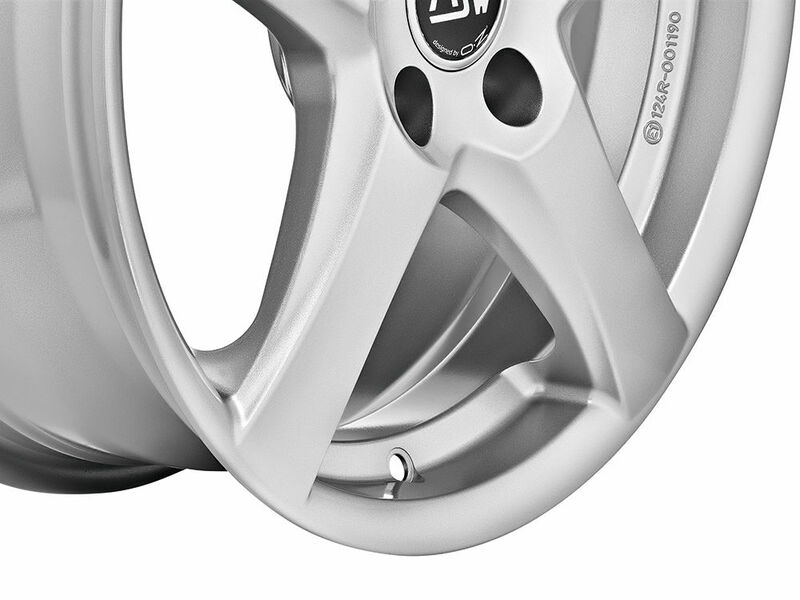 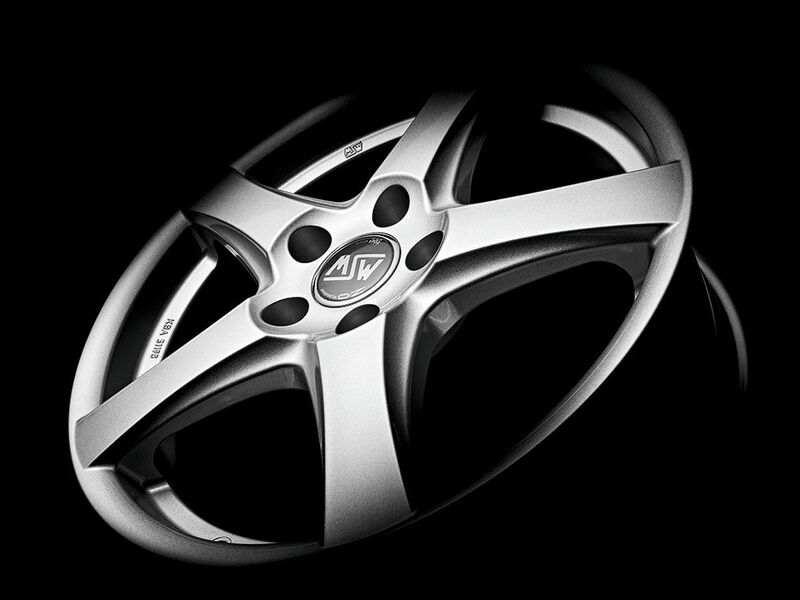 Internal grooves have been added to the 5 spokes, traditionally intended for sports cars, for a very solid and compact yet racy look. 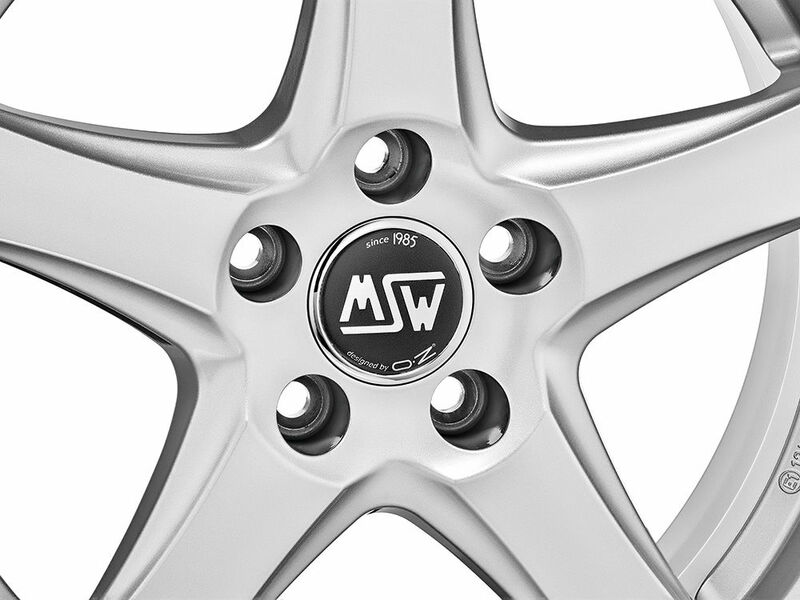 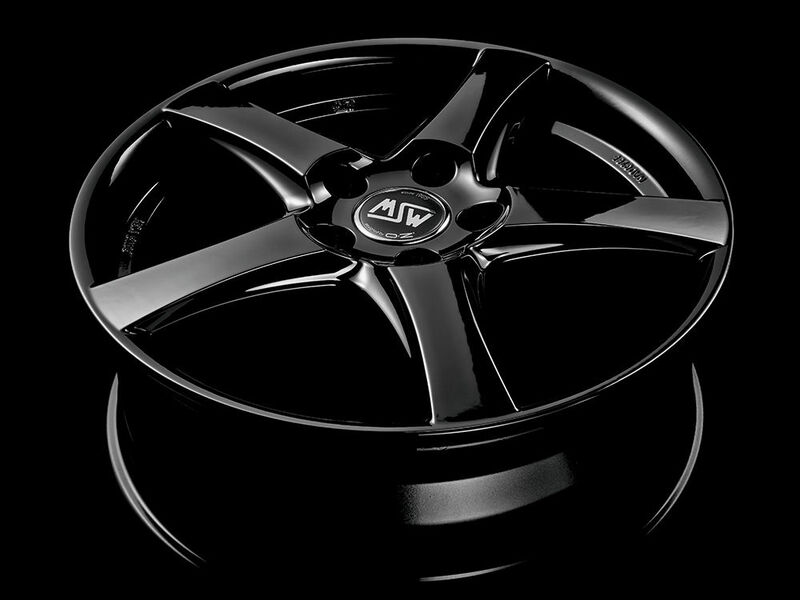 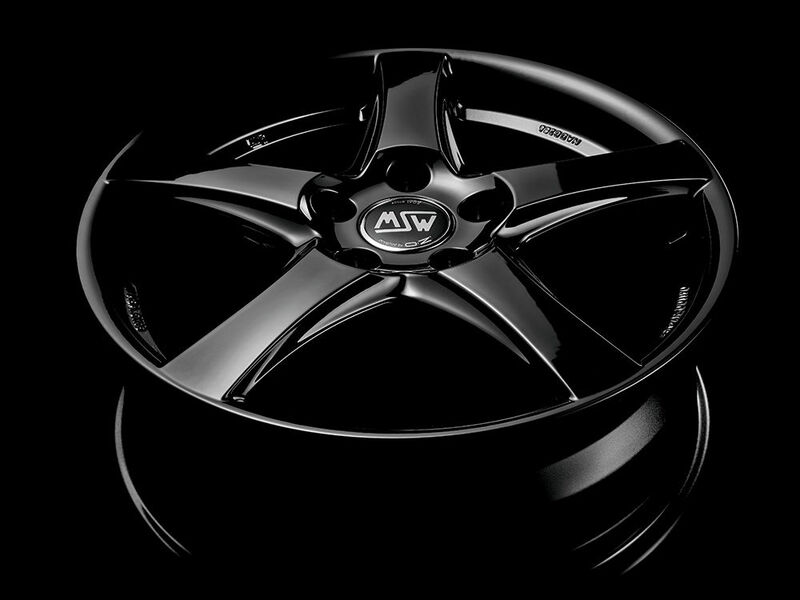 MSW 78 by OZ comes in the 16” and 17” diameters.